Now if you were with us last week we reviewed Kourviosier & Dre Rubio’s “No Drive” and in that review I brought up how versatile Kourviosier is. I bring that up because Romney Lewis is versatile and showcases that versatility in his album “Society”. However we’re not here for comparisons, Romney Lewis is able to grab a number of producers to create a diverse sound that allows him to create a wide range of songs. Let’s jump into Romney Lewis’ “Society”. Romney Lewis’ has a melting pot of joints in “Society” and the guests on the album amplify what Lewis is trying to do with this record. The album opens with “The Reach” which begins with Cassie doing powerful background vocals with Lewis cutting through and beginning his verse. He introduces himself to the listener and Polo Boy’s production allows Lewis to be personal but exude his confidence at the same time. Off top though one of my gripes is some of the content gets in the way of this being a full fleshed out project. There’s 10 tracks on the album, but one is the intro in the beginning and one is an interlude. This wouldn’t be an issue but a lot of the other tracks end with interludes, it sometimes distracts from the pacing of the album. That being said Romney Lewis goes from a more radio infused, catchy radio sound on tracks like “Check” to absolute grimy underground heaters on “Same Ol’”. It just shows Lewis’ range and ability to wear a number of outfits and not stick to one sound. Even with tracks like “Perfect” & “VIbes” Romney Lewis tackles romanticism with two different approaches. “Perfect” is more of a dance tune I could hear at the bar, but fam, “Vibes” takes that old school R&B sample approach. Both are clever and seductive and again shows Romney Lewis’ versatility and diversity as an artist. Romney Lewis makes a striking first impression with “Society” while I do wish we got to hear more of Lewis’ what we did get shows a lot of potential. Personally I’d like to see what Lewis & DJ Eclipse could do with a collaboration project. Eclipse’s production dip in mainstream vibes and underground sampled sounds, the two sound perfect together. “Society” shows Romney Lewis’ potential and I’m excited to see what he comes up with next. Society is a good sample of the immense talent that Romney Lewis has. 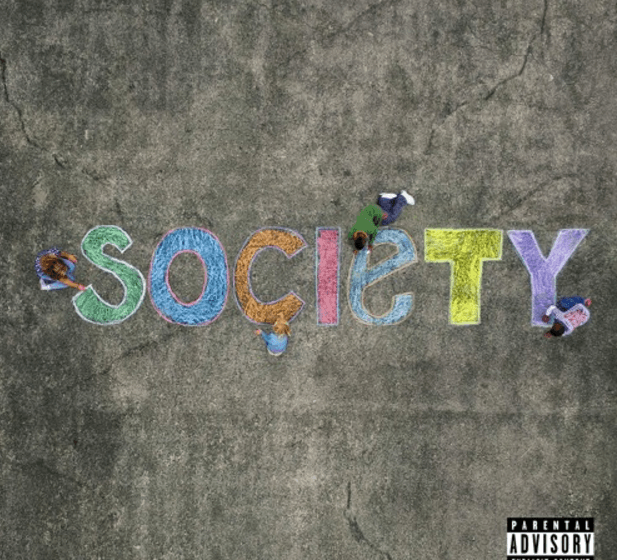 For now check out Romney Lewis’ “Society” below and let me know what you think and make sure you keep it locked at Dead End Hip Hop as we’ll be interviewing the Michigan artist soon.